Photoshoots are always tough days. A bajillion reps performed just to get a few select usable shots. But working with good photographers makes it fun and the entire experience very worthwhile. Today was definitely one of those days. 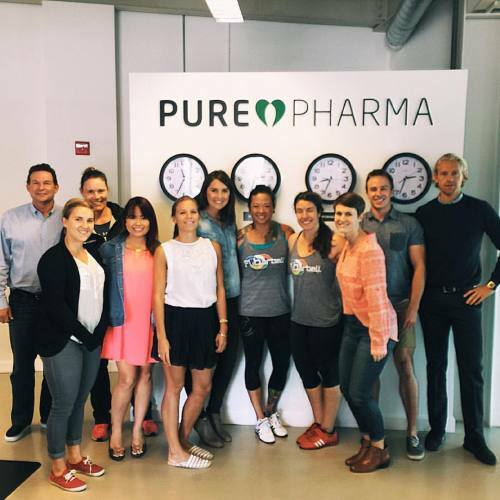 Happy to join the @purepharma team and supporting quality supplements to promote a healthy lifestyle! 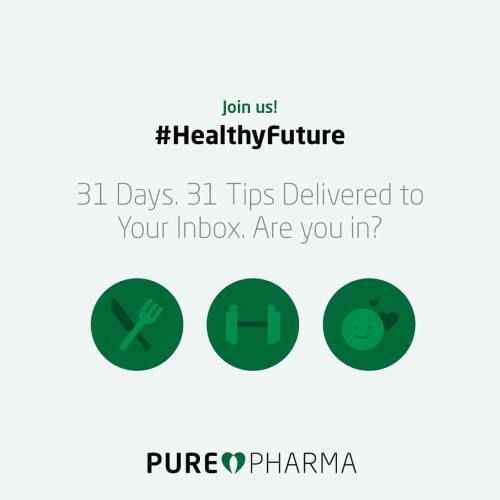 Get 31 tips over 31 days that launches in Janurary 2016 by registering before the end of the year. 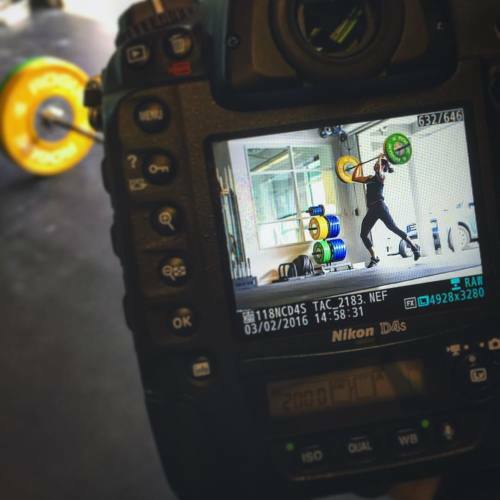 I want to thank the @purepharma team for inviting me down to hang out, lift and finally meet @stupideasypaleo. I’ve been following Steph’s journey through food and lifting for a while now, and it was great to be able to put a face to a name!